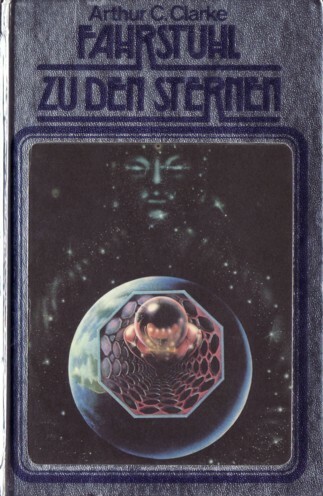 First German edition ("Deutsche Erstausgabe 1979" is stated on the copyright page). Translated by Kurt Mahr (as Klaus Mahn). Month of publication from information stated in S. F. Perry Rhodan Magazin, 5/79. The table of contents appears on pp. 5-7; a short preface is printed on p. 9. A quadratic leaflet containing an appetizer, the name of the publication series and the price was part of the initial publication. The cover art is not credited within the publication; the credit was found in SF Perry Rhodan Magazin 6/79.